I spent my whole life thinking I didn’t like surprises, but it turns out I adore them! 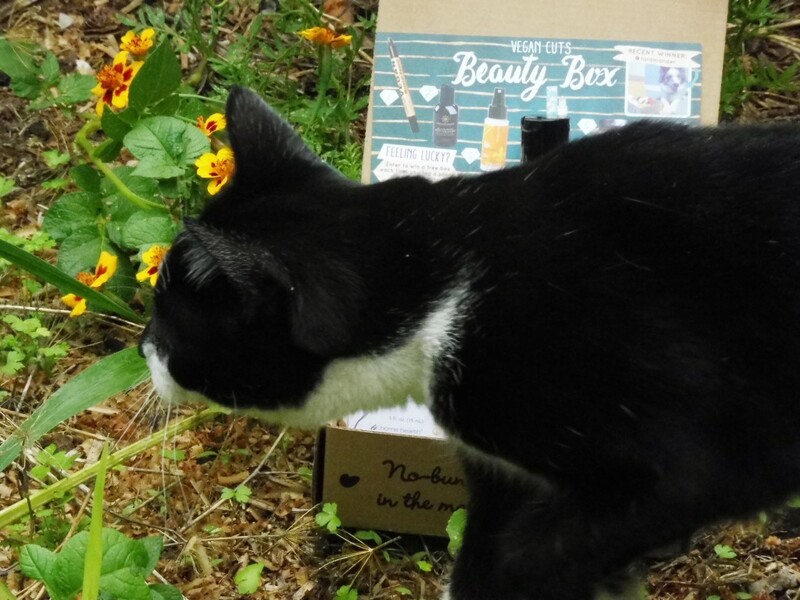 The Vegan Cuts beauty box is a lovely gift for yourself (or someone else, you generous person!) and it is full of lovely surprises. I really enjoyed trying out the varied range of products I received. 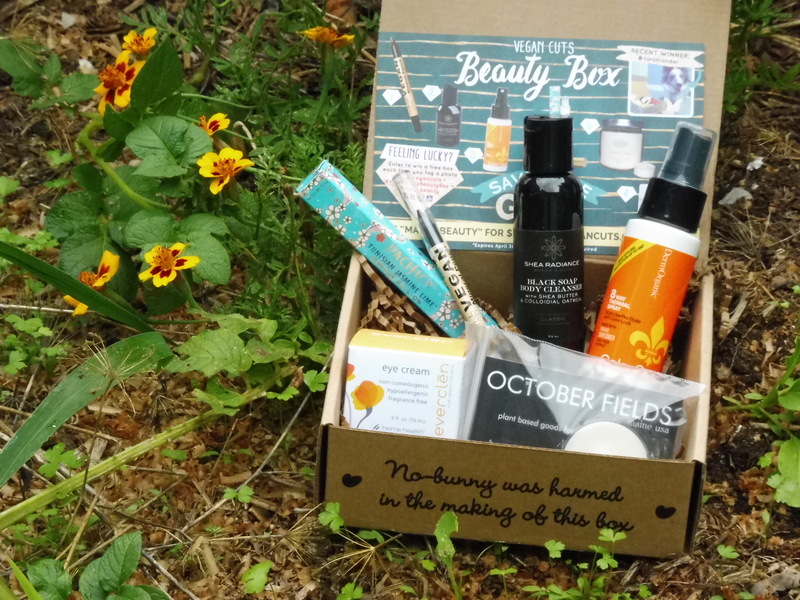 The Vegan Cuts beauty box gives us the chance to try a range of different beauty products without all of the worrying about ingredients, and with cruelty free status confirmed. This is a natural looking black eye pencil. It isn’t super pigmented but it makes a nice base for shadows and gives a nice natural but defined look in the waterline. 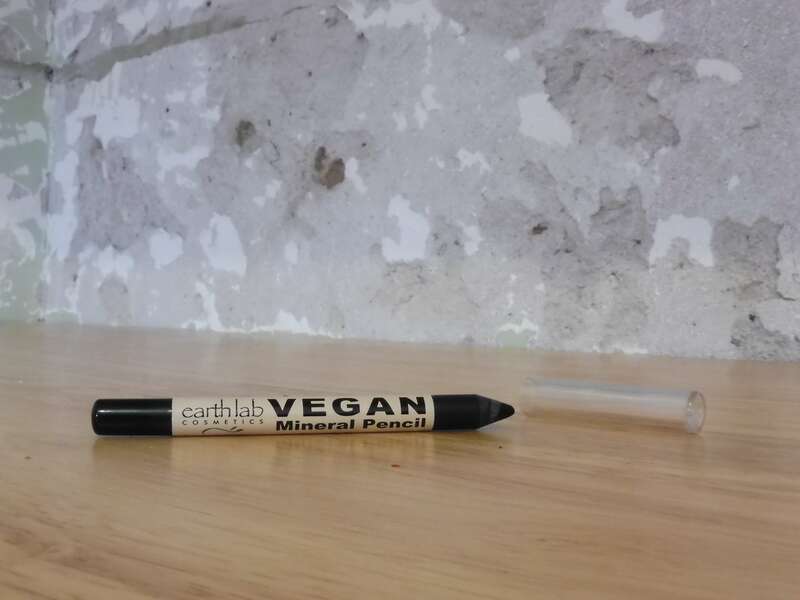 If you’re looking for a very natural eye pencil made from only a few ingredients, I recommend giving this one a go. I love this body wash! 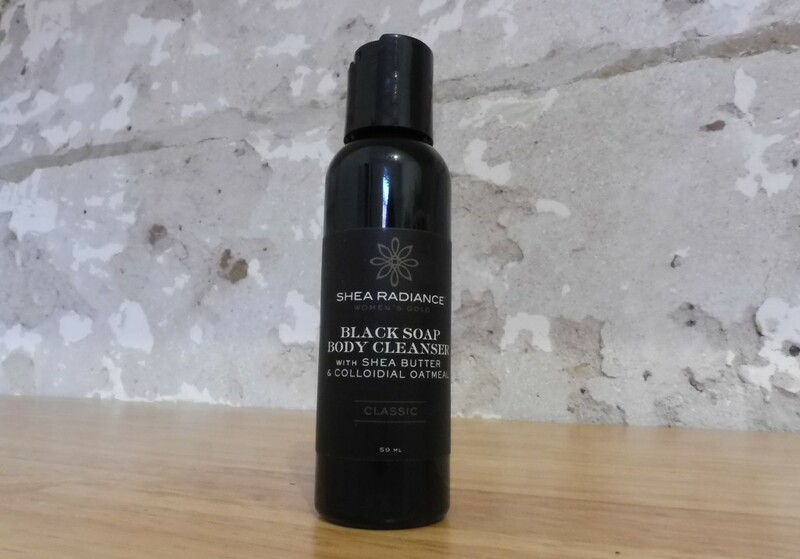 It doesn’t dry out my already dry skin at all, it lathers nicely, and it has a lovely soft scent. I have only used this once so far, and I both liked and disliked it. 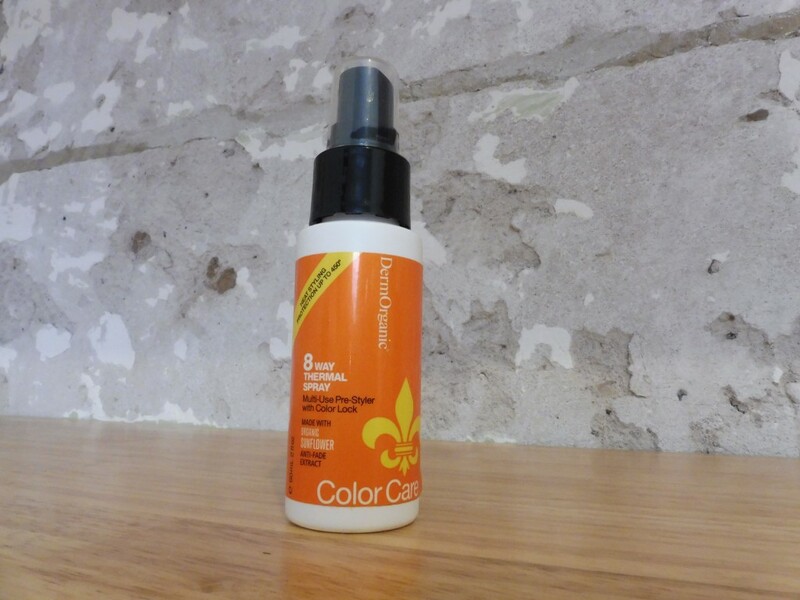 It left my hair feeling coated in styling product the day I used it, and very sticky. It did hold my style very well though, and made my hair feel nicely hydrated the next day too. If you use this product I’d love to hear your thoughts and tips in the comments below! I am wearing this right now and I love it! For all the perfume buffs out there the sillage is minimal and fades more within the hour after application, but the on skin scent is very pleasant and not all all irritating to the nose or the skin. I previously had one of these in Persian rose which was actually a bit strong, so this was a nice surprise. I do wish the scent lasted a bit longer without needing to reapply though. 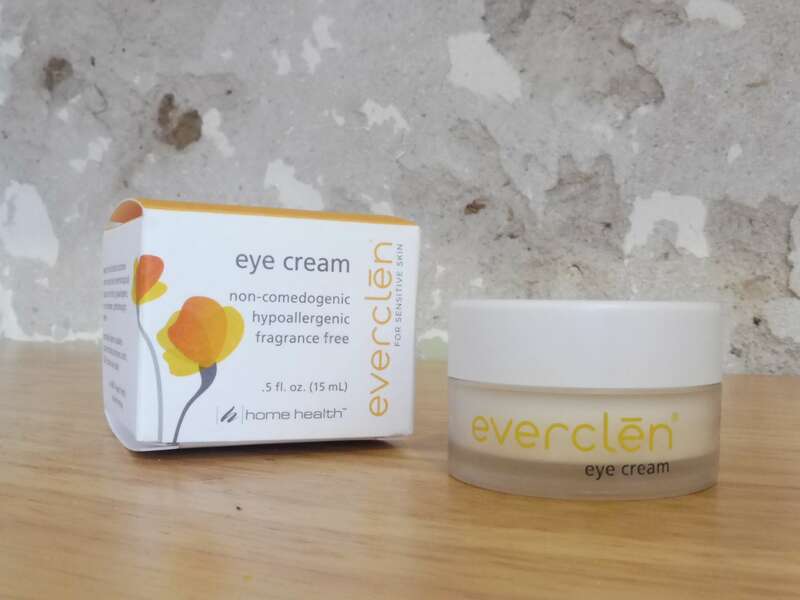 This eye cream came at quite an opportune time, I was just talking about wanting to get my first one! So far I like it. 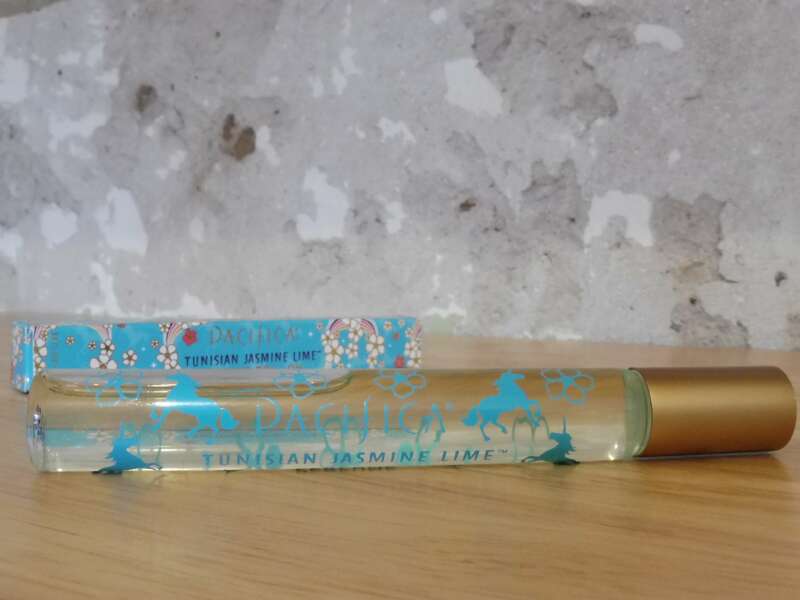 It has very minimal fragrance, dries quickly and isn’t greasy so it can be worn under makeup. If you have very oily skin you might notice a bit too much slip, but for my combination skin I can wear this morning and night. It actually feels as if it’s firming the skin as it dries too, which is some kind of magic. 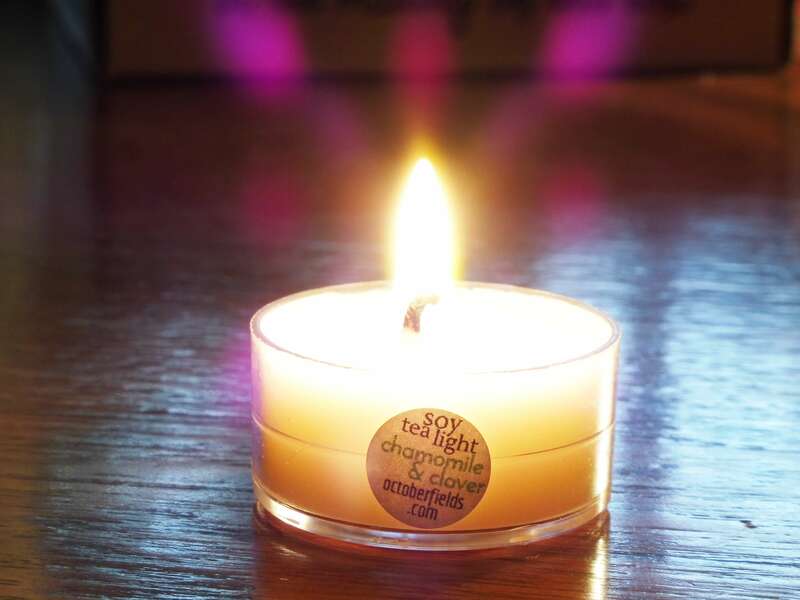 This tea light candle had a lovely unique scent, and I got about 2 hours of burn time over a few different occasions. Did you get the March beauty box? I’d love to hear your thoughts on the goodies in the comments below.